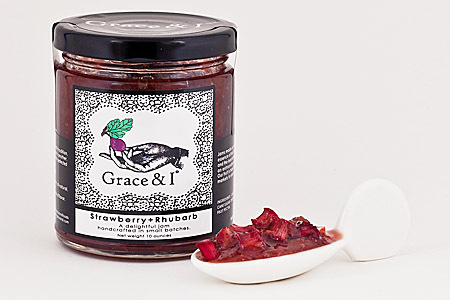 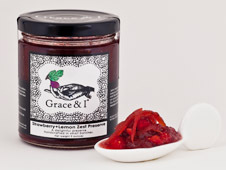 This is not your ordinary strawberry rhubarb preserve. 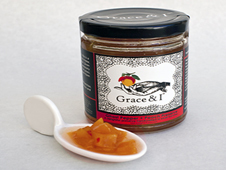 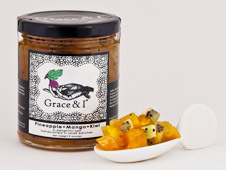 Our proprietary cooking process allows the fruit to maintain its integrity and results in a harmonious balance of sweet and sour. 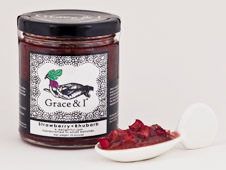 Made with locally grown, fresh strawberries and rhubarb. 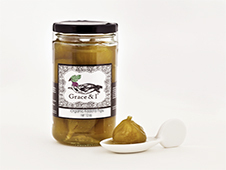 Available in 9oz jars.